Thank you for everything you do around the site and have a wonderful day! HAPPY! 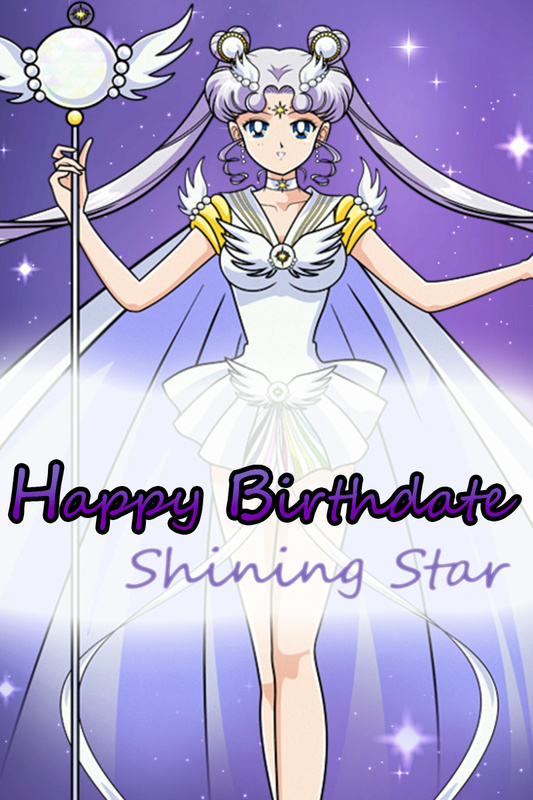 Day of Birth Cosmos-Hime! YAY YAY CAKE!!! Happy birthday dear Cosmos....Happy birthday to you! Happy birthday, Cosmos! I hope your day is enjoyable, relaxing, and stress-free! Happy Belated!!! I hope it was a good day for you~. I feel really lucky to know you even as little as I do! You're always ready to help and super fun to chat with! My life here would not be the same without you! !